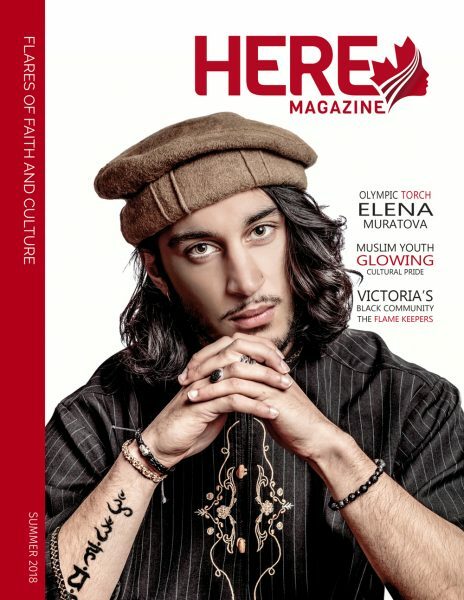 Subscribe to get a one-year subscription to print and digital editions of Here Magazine and your name will also be added to our Supporter List! What are your favourite sections on our new website? 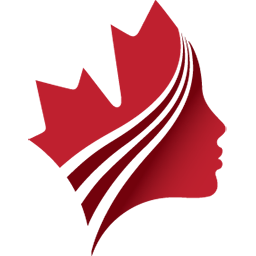 BETA – We’re excited to share with you the many new features of our redesigned website. But you may find the occasional problem we haven’t fixed yet. Please contact us if you find any problems or need assistance. 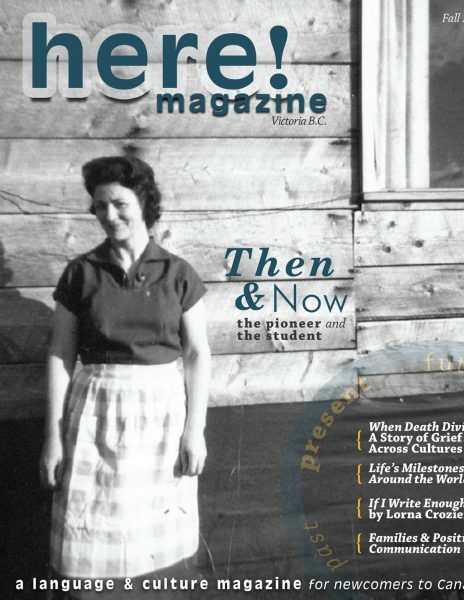 Here Magazine is a multimedia platform amplifying underrepresented voices and experiences in Canadian and global media. 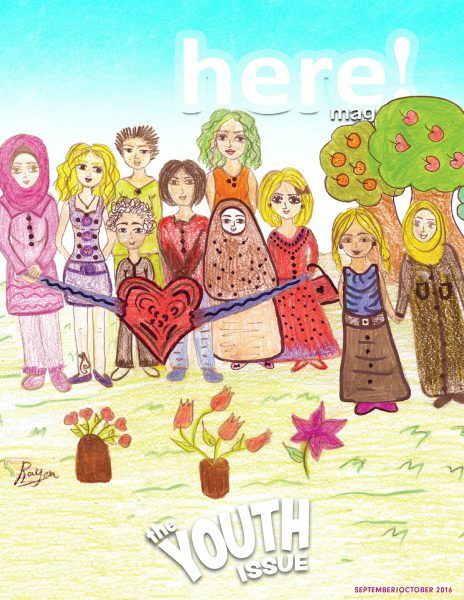 We are a diverse community, building intercultural awareness by sharing the norms, traditions and stories of all cultures and introducing newcomers to Canada to their adopted communities through the sharing of experience and fostering meaningful community connections. More than a subscription! 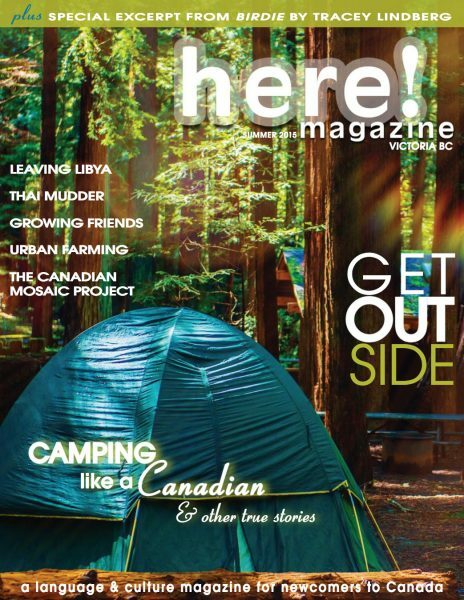 A subscription membership includes a one-year subscription to print and digital editions of Here Magazine and your name added to our Supporter List in the print and digital editions. Free shipping in Canada only. 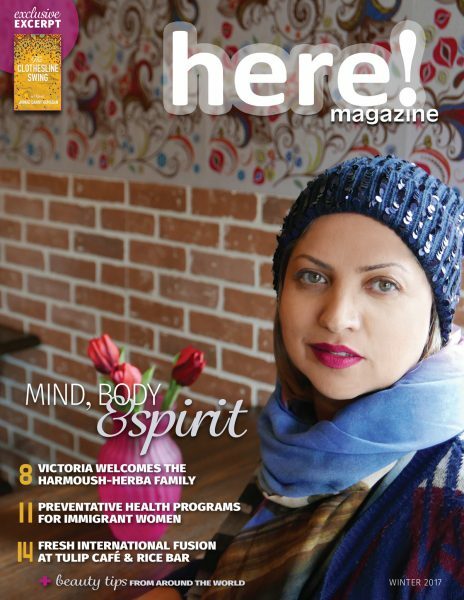 Entry into a yearly draw for a gift basket of products from local newcomer and immigrant businesses is an added bonus for Victoria B.C.-based subscribers only. A big Canadian sorry about that for you folks not living in Victoria.